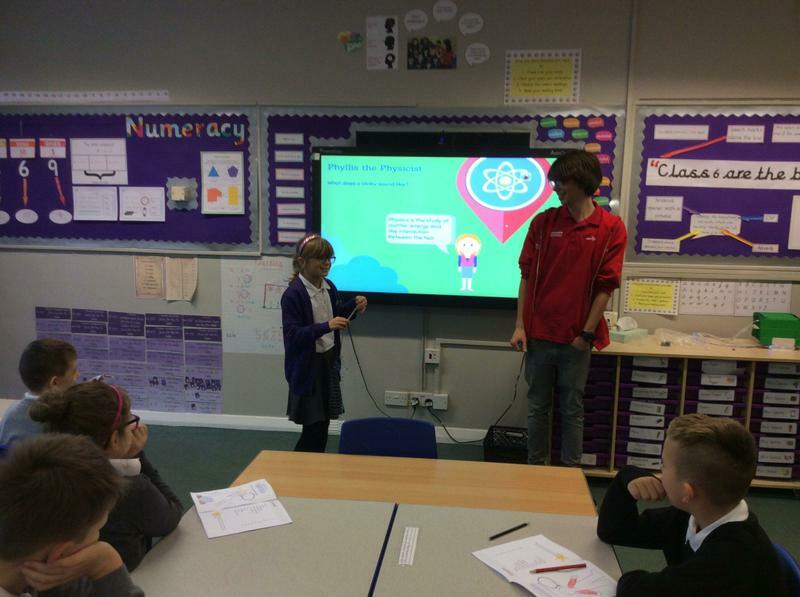 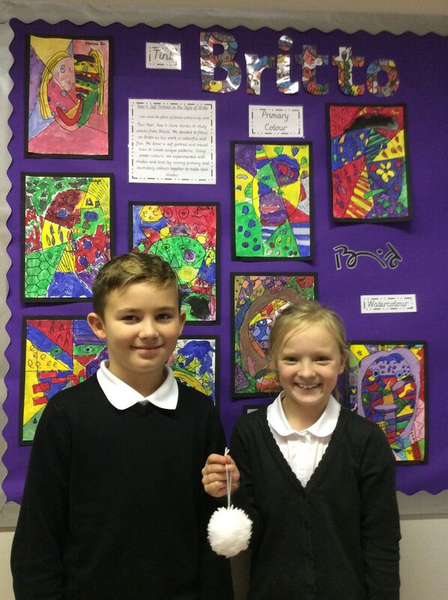 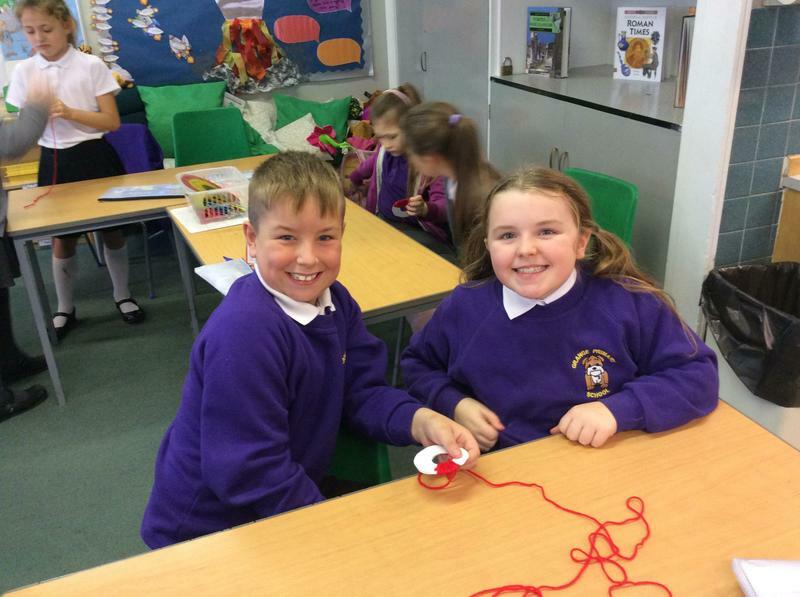 This term, Year 4 have done lots of exciting things. 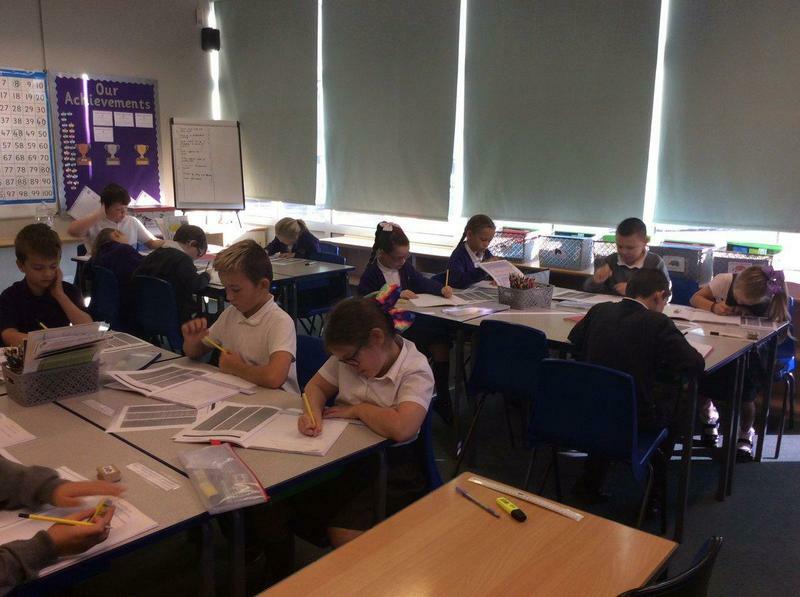 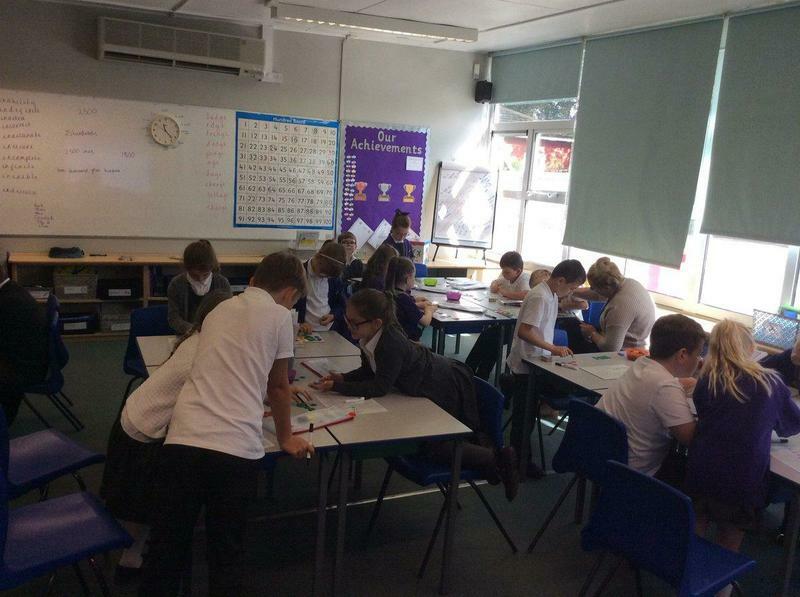 We have written lots of brilliant stories, explored the Roman Empire, learned how sound is made and travels and we have completed lots of number work in Maths. 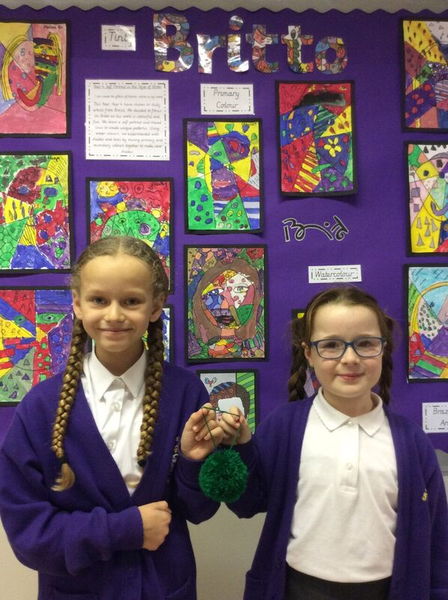 This term in year 4 we have been reading The Light Jar by Lisa Thompson and to say we have loved reading it would be an understatement. 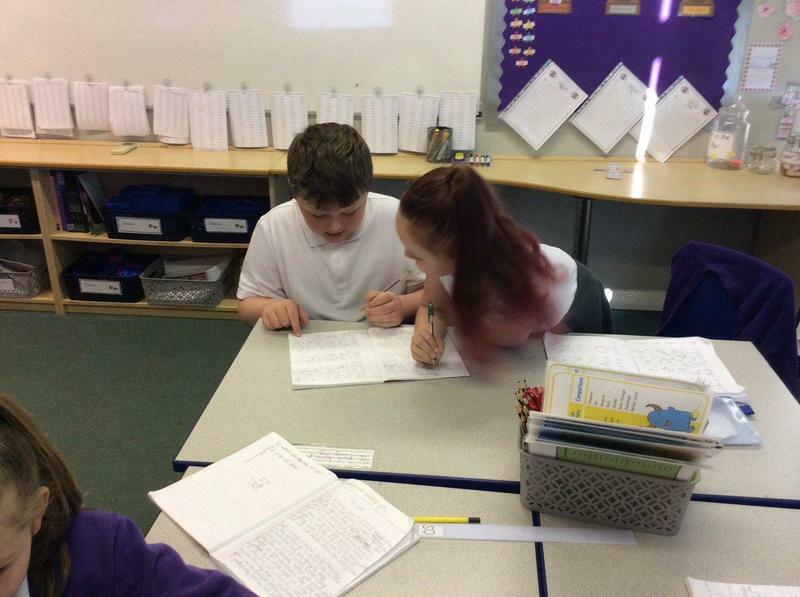 We have decided to use the book as a basis for our newspaper reports. 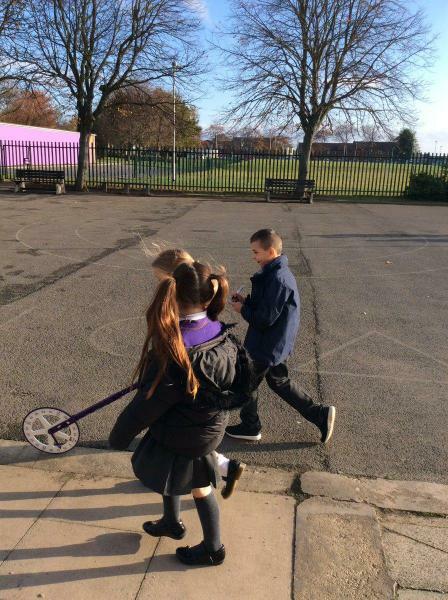 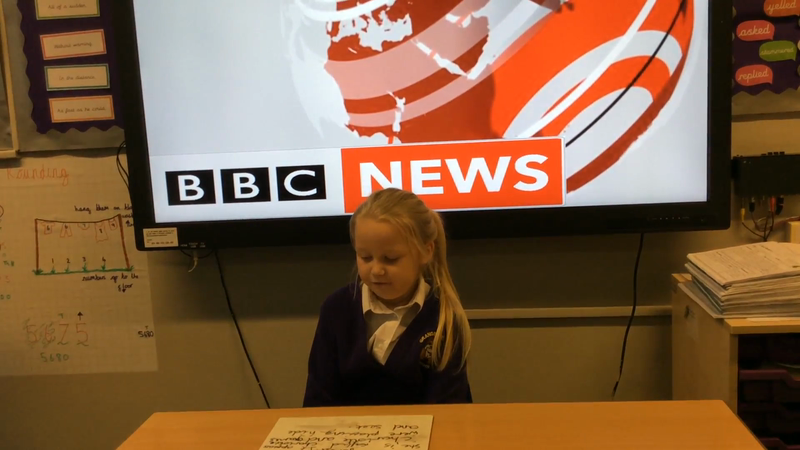 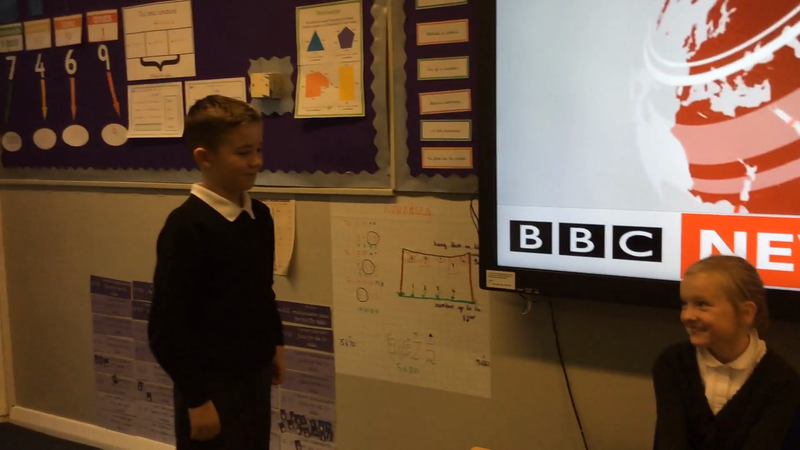 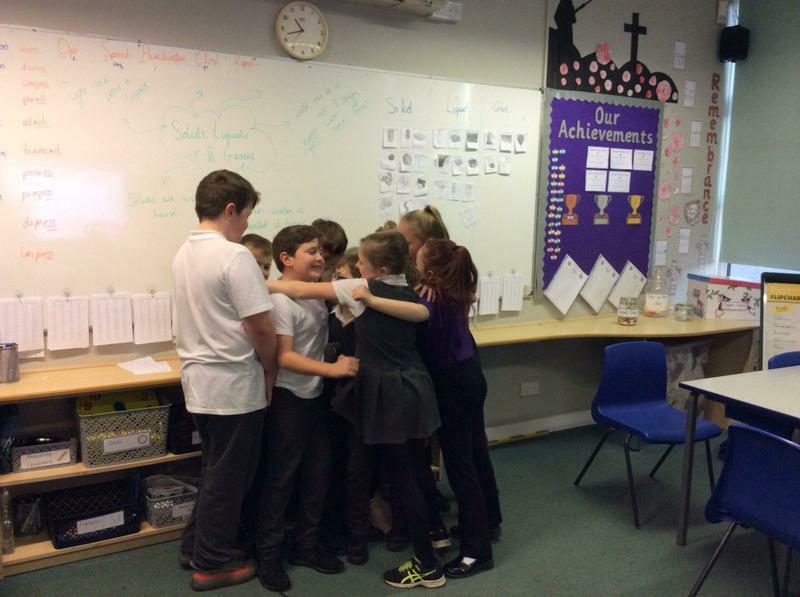 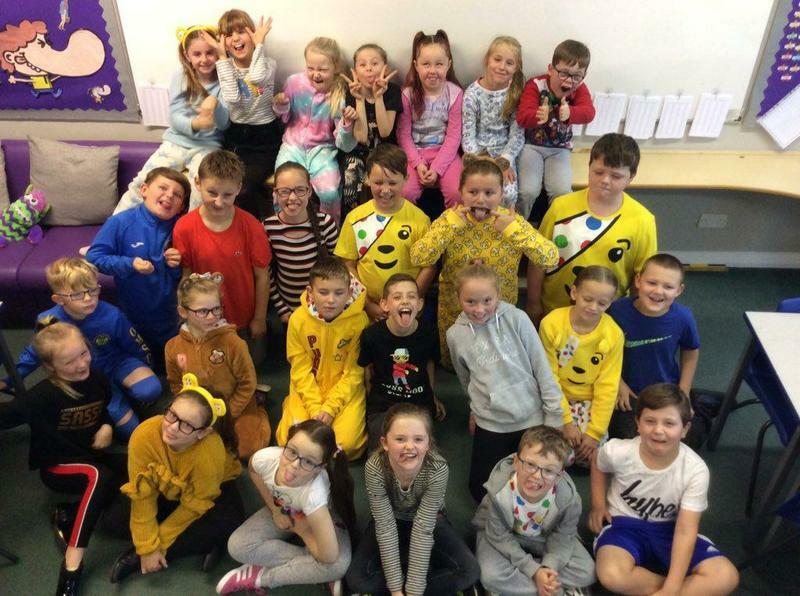 Watch the videos below to see how fantastic our children are as news readers and reporters! 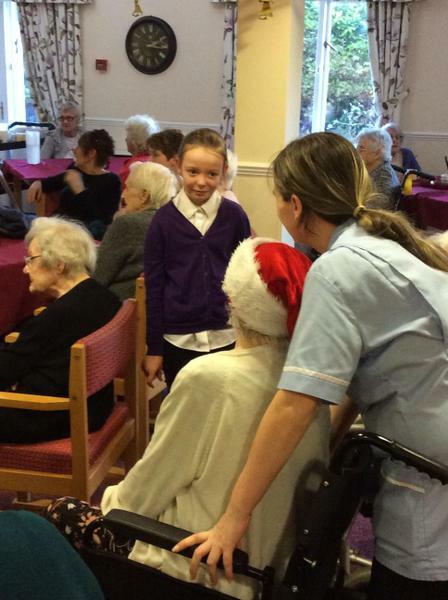 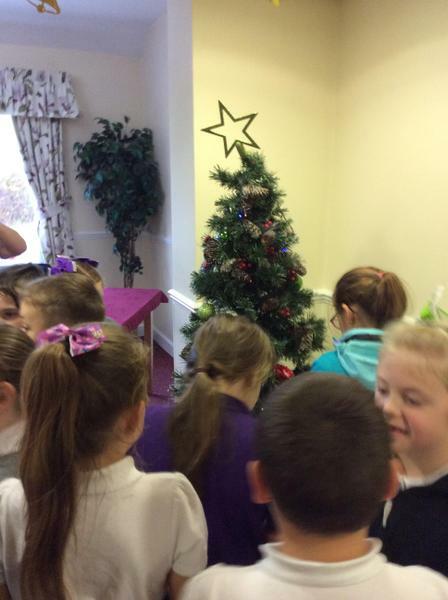 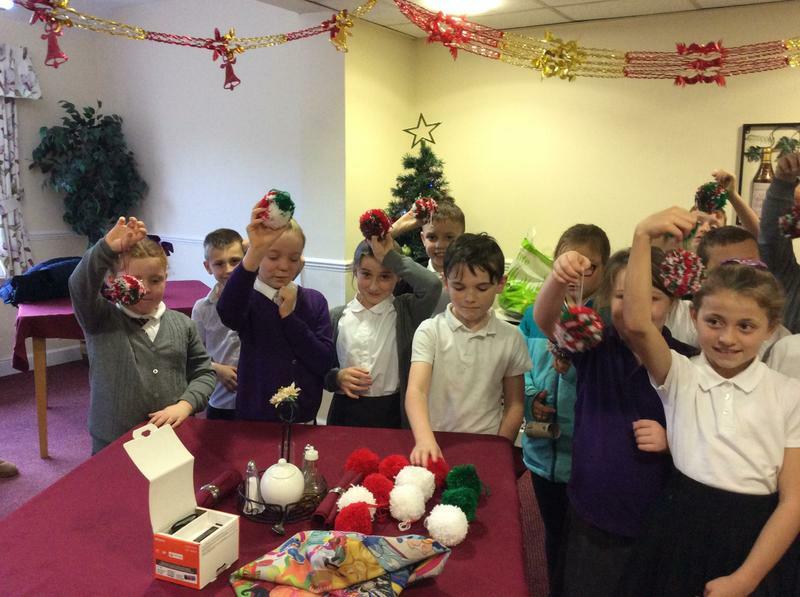 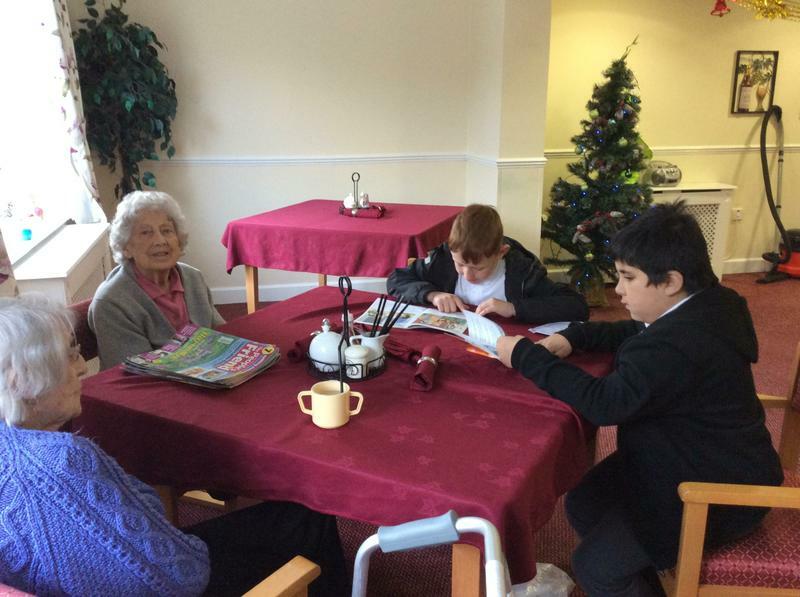 We have recently visited Queens Meadow Care Home where we helped decorate their tree. 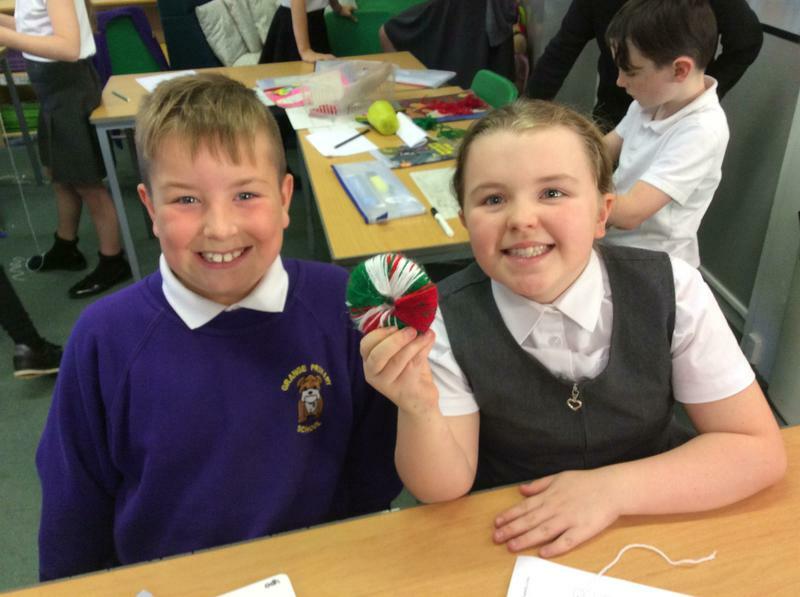 We made pom poms in class to use as decorations. 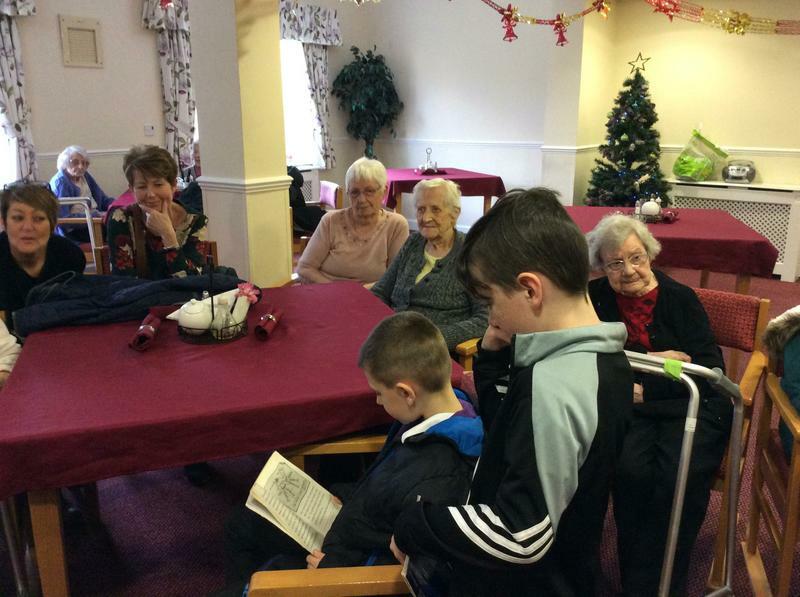 We loved talking to the residents about our reading books and we all sang some Christmas carols whilst we decorated the tree. 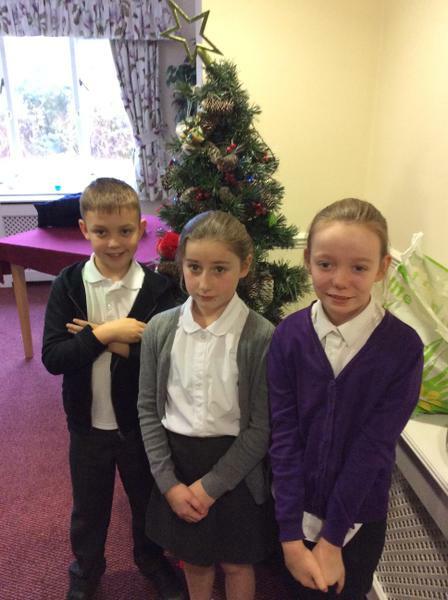 On Monday 10th December Year 3 and 4 performed their version of the nativity Superstar. 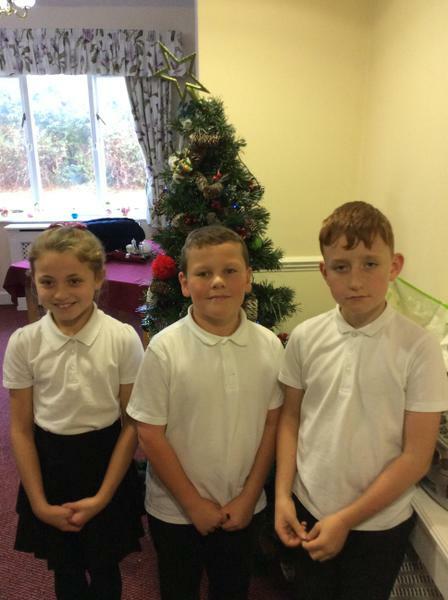 The children worked very hard to prepare for the performance. 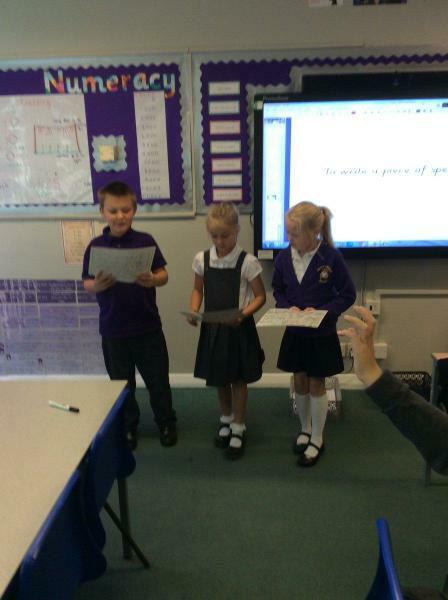 We spent lots of time singing and learning lines. 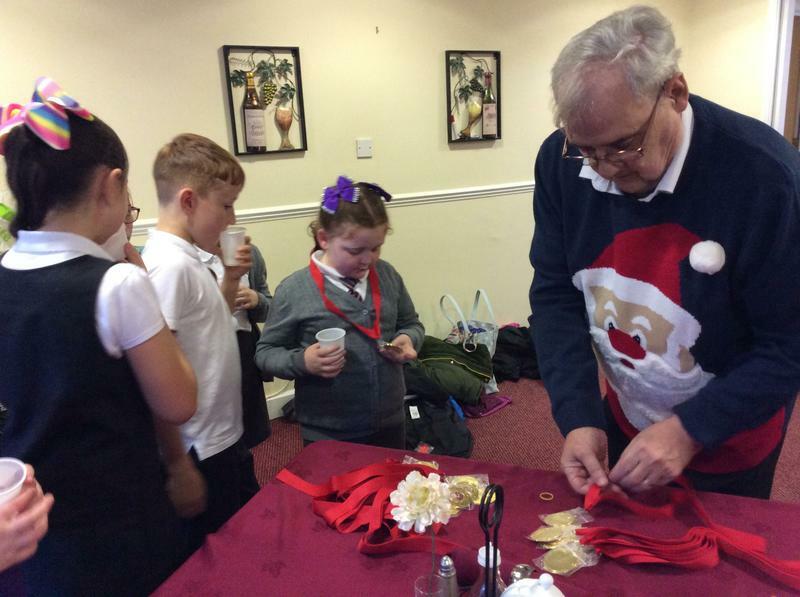 Thank you to everyone who has helped and came along to watch us! 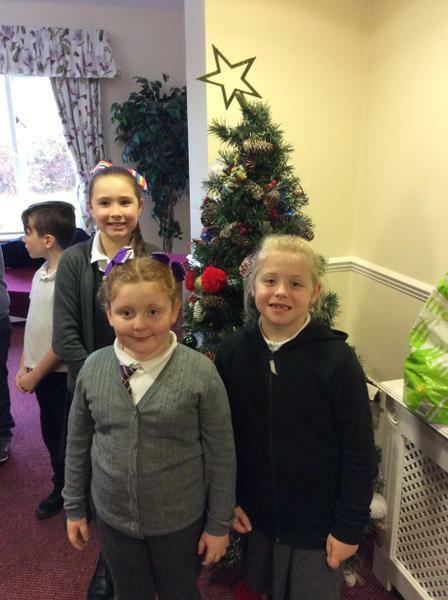 Merry Christmas from the Year 3 and 4 children!